FROM this Saturday there will be a host of hands-on fun for the Easter holidays at the Maritime Museum in Falmouth. 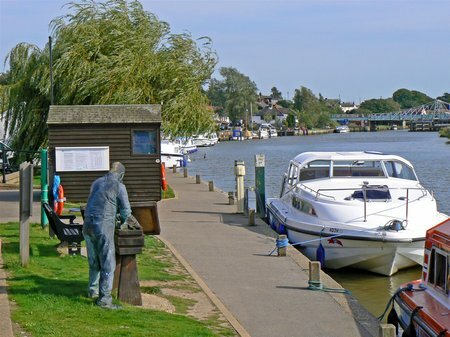 The Broads Authority has responded to the concerns of Reedham businesses and has dropped plans to charge a nominal fee for overnight moorings at Reedham Quay. 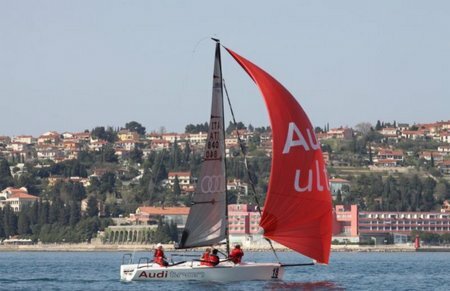 31 March 2014 – Portoroz, Slovenia. An up and down breeze that never truly filled in at any point ensured for close knit racing on the final day of European Melges 24 European Sailing Series in Portoroz. Altea’s three victories in a row saw the team open an advantage as Lenny (EST) and Audi (ITA) rounded off the podium. 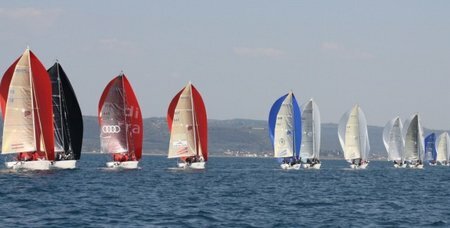 A total of 1,130 sailors from 55 nations have registered at ISAF Sailing World Cup Mallorca – Trofeo Princesa Sofia with racing set to commence at 11:00 on Monday 31 March through to Saturday 5 April. Research vessel direct from Swedish Coastguard, KBV 005. 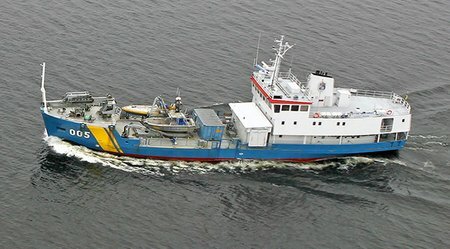 A very versatile ship used as research vessel of the University of Umeå, environmental protection vessels for the Coast Guard and suitable as a diving vessel, survey vessel and work platform. Double cabins: 11, all with toilet. Main engine: Hedemora 12V, 1000 bHp. 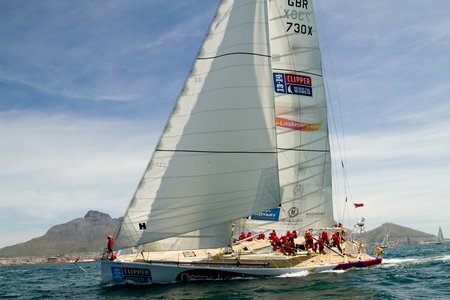 A British man was rescued from the Pacific Ocean in the early hours of this morning after falling overboard during the Clipper Round the World Yacht Race. 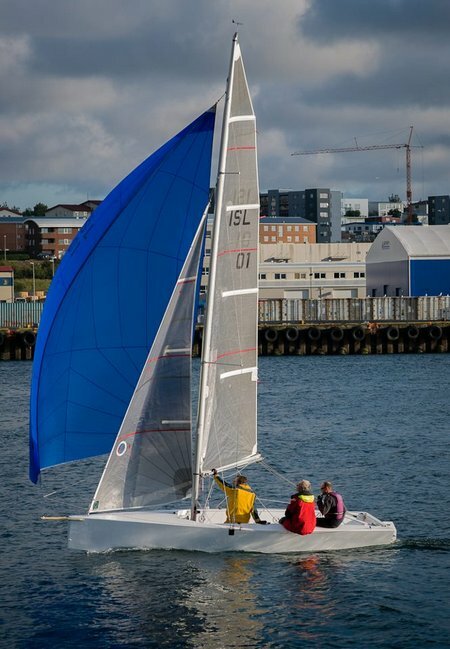 Derry~Londonderry~Doire crew member, Andrew Taylor (46) from London went over the side at 00.43 BST last night in rough weather and was sighted again at 01.55 BST before being recovered at approx. 02.13 BST this morning (13.13 local time, 30 March). 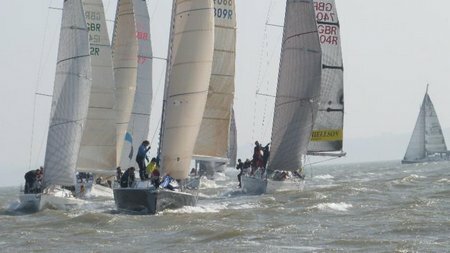 Entries of a variety of David Thomas-designed yachts are flowing in steadily for this event being staged in May by the Hamble-based Royal Southern Yacht Club. 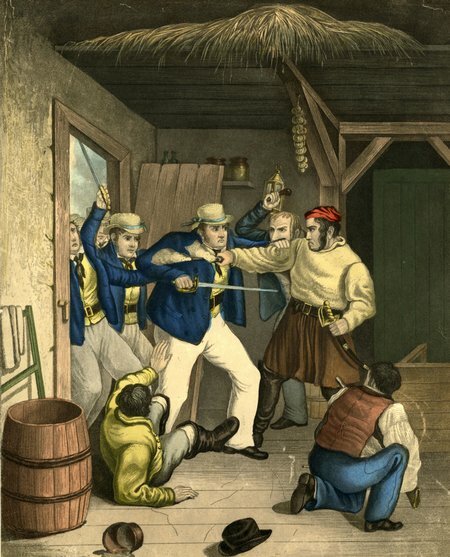 Several sailors are travelling long distances to attend. 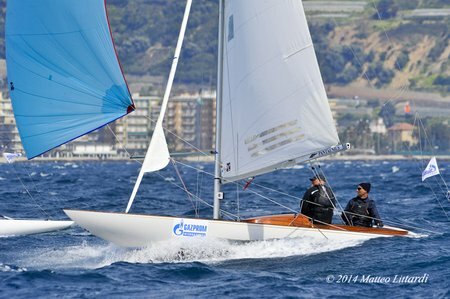 The Yacht Club Sanremo-organised Gazprom International European Dragon Championship drew to a successful conclusion today at Sanremo with the Danish team made up of Lars Hendriksen, Kleen Frithjof andAnders Bagger taking the 2014 Dragon European Champion title aboard Debutant.